The iPhone has revolutionized the GPS industry. There was a time when standalone GPS devices ruled the day. 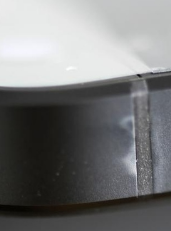 Not anymore as mobile GPS devices such as the iPhone have started to gain a lot of momentum in this industry. Not only you can use your phone to get around in your new city, you can download apps that will help you learn all about the transit system in your new city. Now that’s what I call helpful. NYC Subway 24-Hour KickMap: great app to own if you are in the New York area. 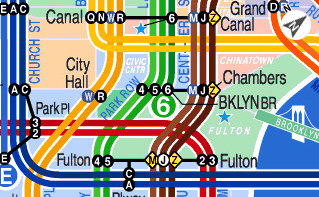 Provides you with information on subway lines, stops, and connections, so you’ll never be lost. 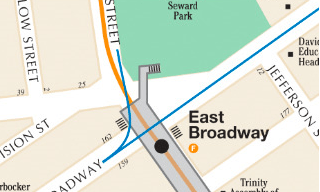 Exit Strategy NYC Subway Map: another super helpful app if you plan to visit NYC. Has subway map, bus maps, detailed street map of Manhattan with cross-street finder, and ‘exit strategies’ to help you get to your destination faster. 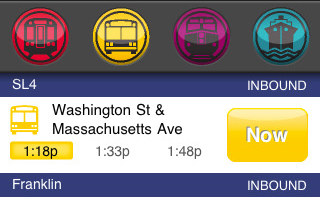 MassTransit: gives you access to all of Boston’s subway, bus, commuter rail, and ferry schedules. Comes with a very easy to use interface as well. NextTrain DC Metro: tells Washington DC metro train riders how many minutes are left until the next train comes. It’s pretty handy if you are in that area. iCommute SF: if you happen to be in the San Francisco area, this app can help you get around more efficiently and catch your ride on time. 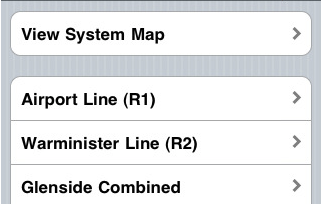 CTA Tracker: one of the best Chicago transit apps for iPhone. You can track your ride in real time, so you’ll always know when your ride is coming. 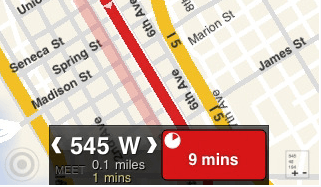 Seattle Bus Map: shows you live up-to-the-minute locations of any Seattle, Washington bus on the map. Very handy iPhone app for Seattle area. Septa Transit App: a very handy app that provides you with the maps of SEPTA lines, so you won’t have to carry a physical map with you. 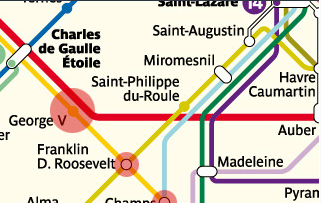 Metro Paris Subway: one of the best Paris apps around. It has everything you need to travel around Paris and get to your destination. Whether you are there to start a new life or just visiting, this app works as promised. 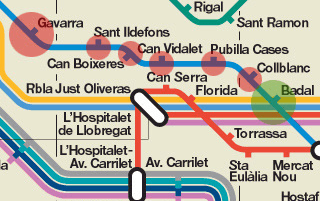 Barcelona Subway: Barcelona is one of my favorite cities in the world. With this app, you can catch the subway and get to your destination much more easily. Pretty handy if you are stuck. Ekitan Japan Transit: whether you are planning a business trip to Japan or just want to get around much more easily in a foreign country, this Japan transit app comes in handy. 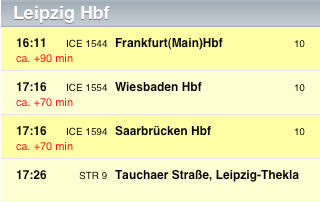 Fahrplan: a cool iPhone application for Germany that provides you with up to date timetable information for German public transport. 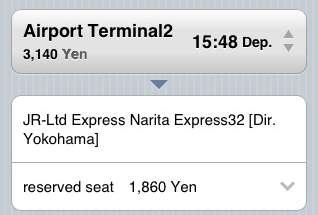 Just type in the name of station or city and get the arrival and departure times for your ride. 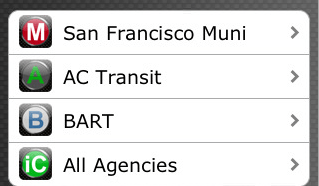 What’s your favorite local transit app for iPhone?